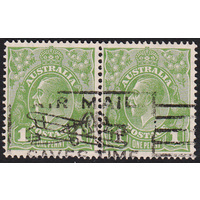 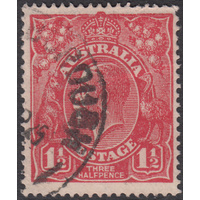 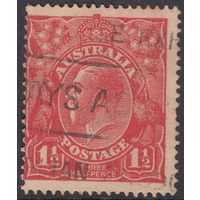 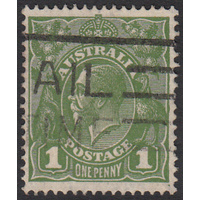 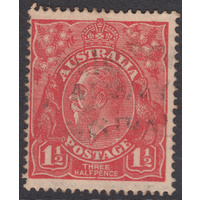 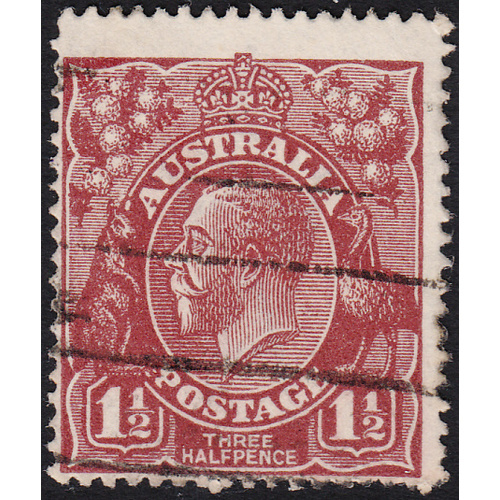 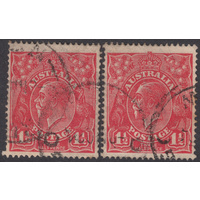 Australia KGV 1922, 1&1/2d Bright Red-Brown, Single Watermark, variety 11R26 (shade breaks on 11th and 13th shading lines between left wattles and crown, flaw between 'Roo's ears) in Good Used condition with no faults. 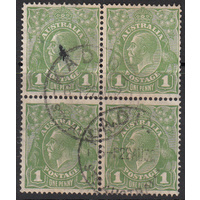 Centered low and left with a machine cancellation well clear of the variety and second indicator. 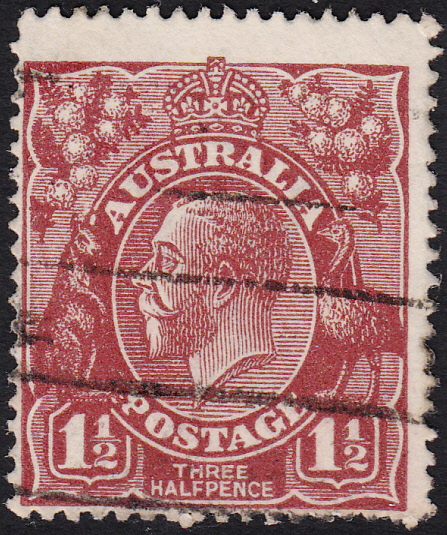 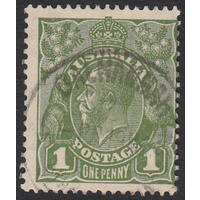 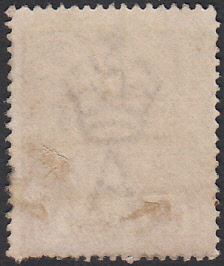 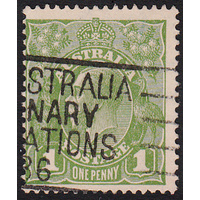 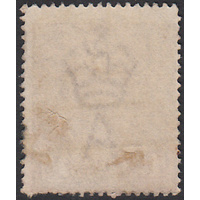 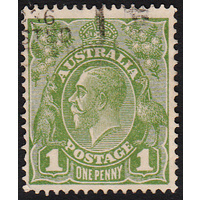 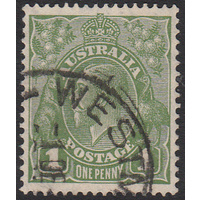 Varieties in this issue are scarce.